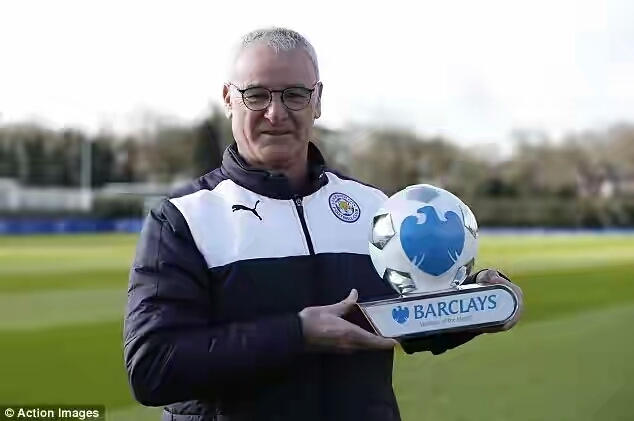 Leicester City Manager, Claudio Ranieri has been named Barclays Premier League Manager of the month of March. The manger of the overachieving foxes sees his team on top of the BPL table and seven points ahead of their closest rivals. Three victories and a draw in the month of March ensured that Ranieri picks up the award for the second time this season. 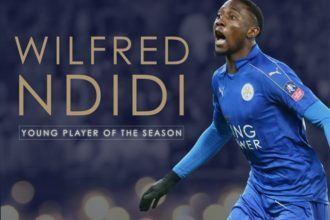 Eddie Howie, Slaven Bilic and Francesca Guidolin were the contenders for the award and Ranieri will definitely be proud to have won the award.